Ear infections are a very common childhood complaint, but can also affect adults as well. The nature of the ear infection depends on which part of the ear is affected, whether in the outer ear, the ear canal or behind the eardrum, which is known as the middle ear. 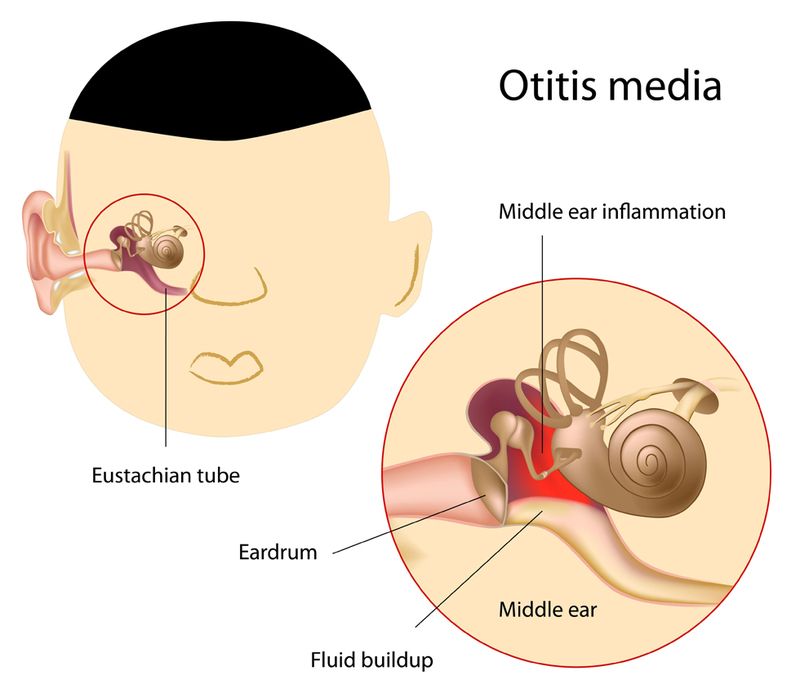 Infection in the outer ear canal (otitis externa) often requires eardrops and sometimes it may be necessary to remove the infected material from the ear canal using a very small suction tube under the microscope. This will facilitate the application of the antibiotic eardrops. Most commonly infections occur in the middle ear when that space gets filled with mucous; this mucous can then become infected. In children this is often called glue ear. Many ear infections will resolve themselves, but sometimes further treatment such as antibiotics or eardrops may be necessary. However, if you suffer from persistent and recurrent ear infections a draining/cleaning of the ears may resolve the problem and if that doesn’t work then you may benefit from the insertion of grommets, which will help drain the fluid from the middle ear.